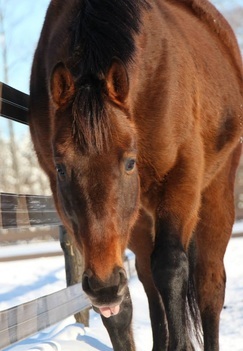 ​At Out Side In we have horses in all shapes and sizes and we love them all! Thoroughbreds are not only great race horses, but they make incredible show horses, companion horses and even trail horses. They are incredibly athletic and very brave. They make tremendous family and therapy horses because of there intuitiveness, intelligence, sensitivity and personality. They love people and are incredibly in tuned to human emotions. We usually have between 18 and 22 horses at the farm and although many of them will be with us forever, we always have horses available for adoption. As much as we hate to see any of our horses leave, adopting them to loving homes allows us to continue to help more horses! 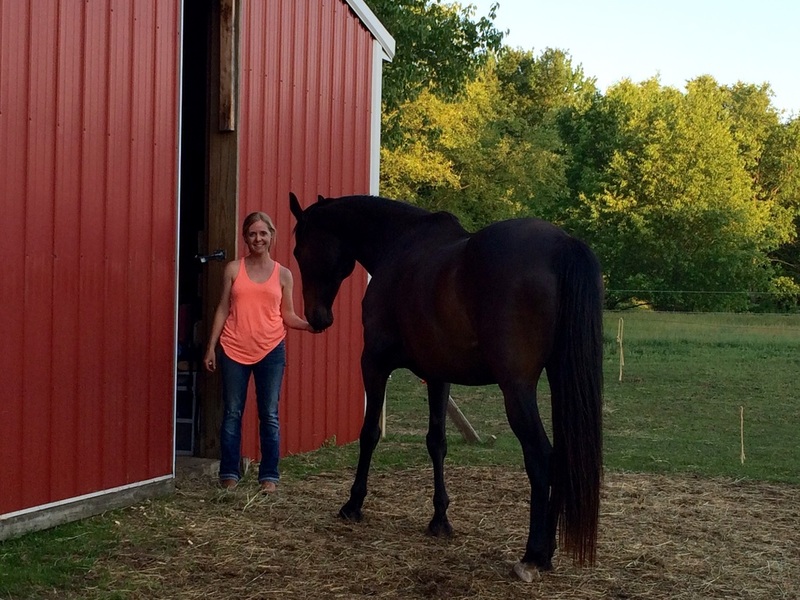 We take pride in making sure all of our horses go to homes that are the right fit for both the horse and the owner, and take the time to learn your needs and match you with the right horse. 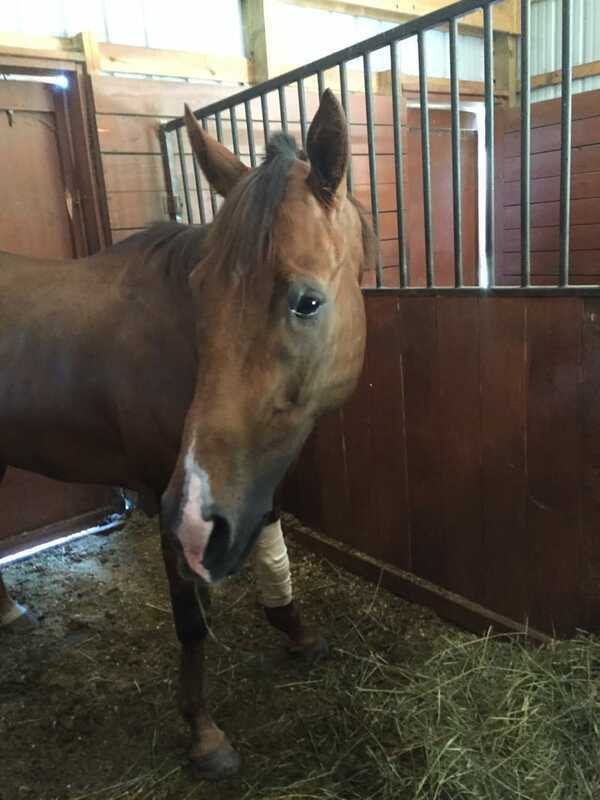 Before and after the adoption, we have a team of incredible trainers and horse professionals who can give you all the information you need about the specific needs of each horse. Some of our horses may have physical issues which make them only suited to be companion horses, while others have potential to be top show horses. Adoption fees reflect the suitability, soundness, training and potential of the horse as and can range from $500 to $5000. 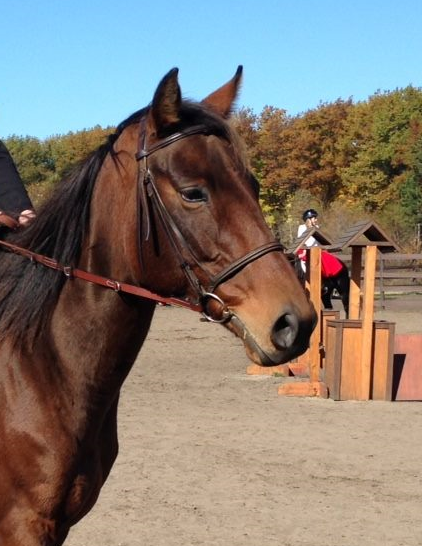 Fees will typically increase with the amount of training the horse has had. 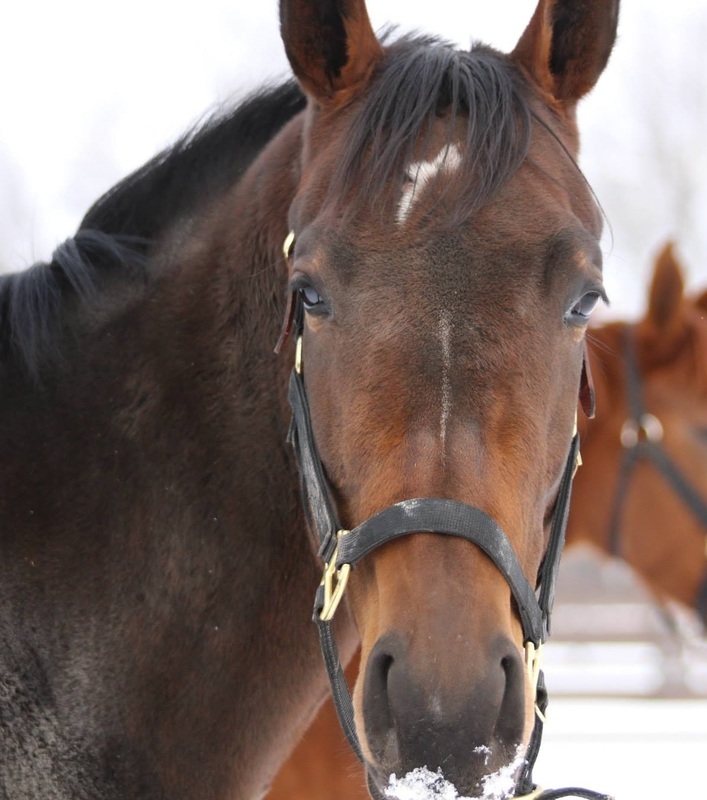 Please contact us at (616) 844-0906 or osiridingacademy@live.com to get information on horses that are currently available for adoption and to request an adoption application. 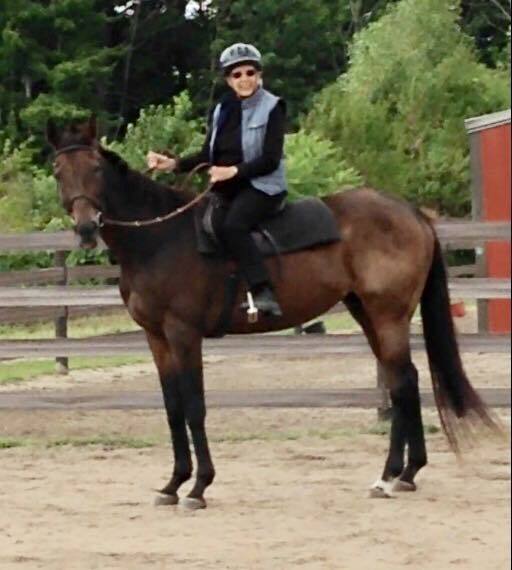 Gigi is an 8 year old OTTB mare that retired sound and is an easy keeper. At 16h, she is very athletic and loves to work. 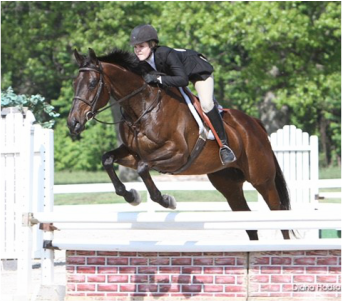 ​Gigi's versatility would make her great at many disciplines, but we think should would be best as a jumper or eventer. She has the sweetest personality to match her great work ethic. 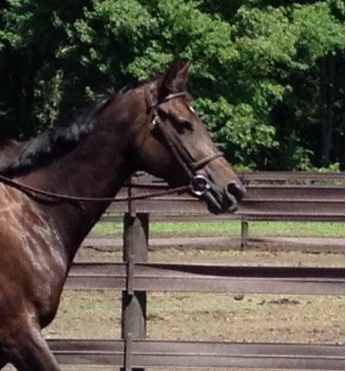 Mozart is a 7 year old OTTB gelding that retired sound, he just didn't want to be a racehorse! Mozart is very low maintenance and could do just about any discipline that you'd want. 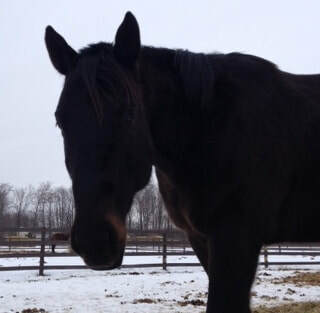 Here are just a few of the horses that have been adopted and have new wonderful homes!